In a 2014 study published by Michael A. Yassa et al. in the journal Nature Neuroscience, a 200mg caffeine pill (about the equivalent of a strong cup of coffee) improved long-term recognition memory. One hundred sixty participants who were not regular coffee drinkers were shown a series of 200 pictures, and 24 hours later they were given a surprise test. Compared to participants who received a placebo, those participants who received 200mg of caffeine were better able to discriminate which pictures they had seen before and which ones were new. Participants who received 100mg of caffeine did not show this effect, while those who received 300mg showed the same improvement in memory but also experienced side effects such as headache and nausea. 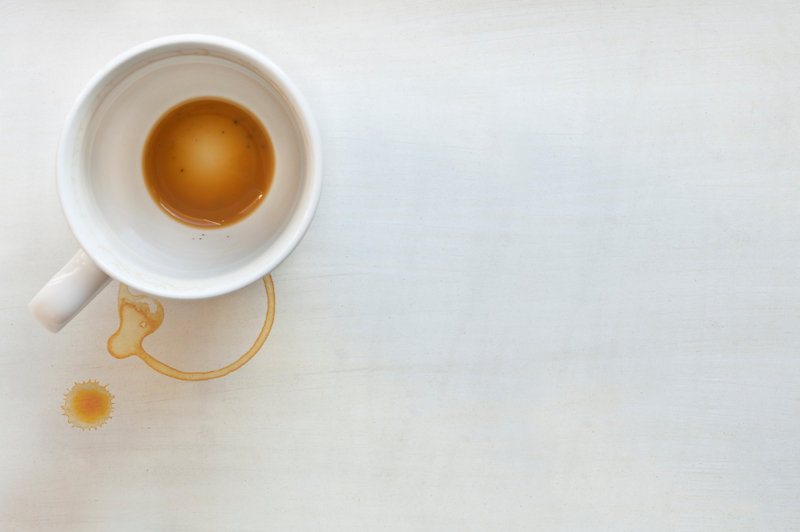 As long as a cup of coffee does not make its drinker more anxious, it may help boost memory. Editor’s Note: Coffee may have other benefits. In research collected by the Bipolar Collaborative Network (in which this editor is an investigator), patients who drank coffee were less likely to be overweight. Yassa also believes based on other research that caffeine is associated with a reduced risk for Alzheimer’s disease and that it increases longevity.